With the holidays right around the corner, there's no better time than now to start thinking about catering for your holiday party. Nourrie Cuisine may be a new caterer in the area, but its President is certainly not new to the food industry. Elena Johnson spent years in corporate food service management, training, and sales before moving to the nonprofit sector. She's also worked part-time as a caterer, personal chef, and restaurant consultant before launching Nourrie Cuisine. Today, in addition to catering and prepared meals, she conducts cooking demonstrations at festivals and speaks at national conferences. 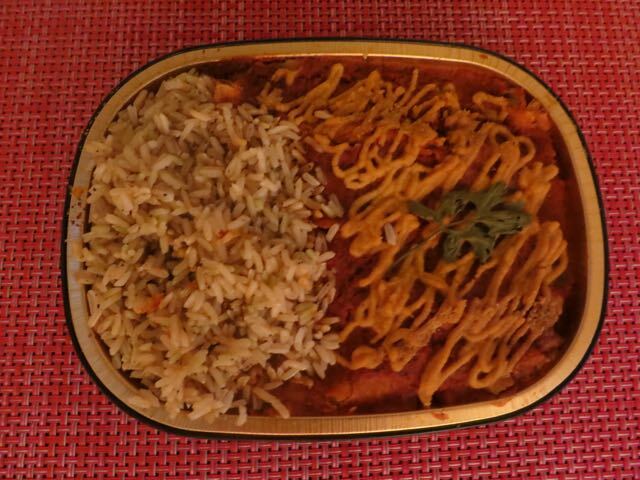 Why is it called "Nourrie Cuisine?" Nourrie is derived from the French words meaning "to feed" and "nourished," which is exactly her mission. She dropped off three dishes for me to try and I will say that I was very impressed. My favorite was the Rosemary Braised Seitan. 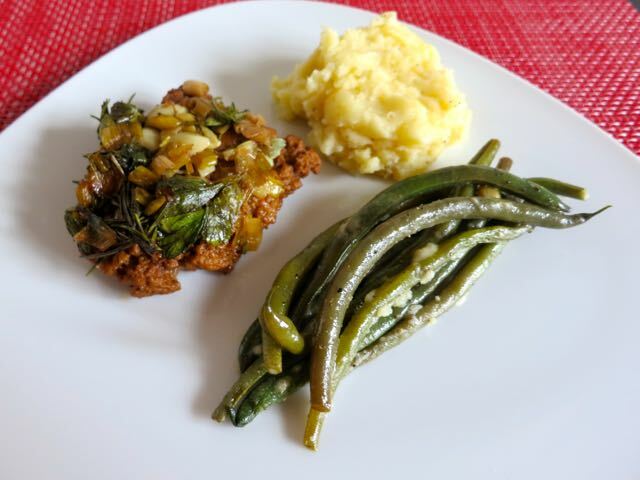 This meaty and incredibly flavorful seitan was pan-roasted with rosemary and garlic in a scallion pan sauce. Wow! It was served with green beans and mashed potatoes. 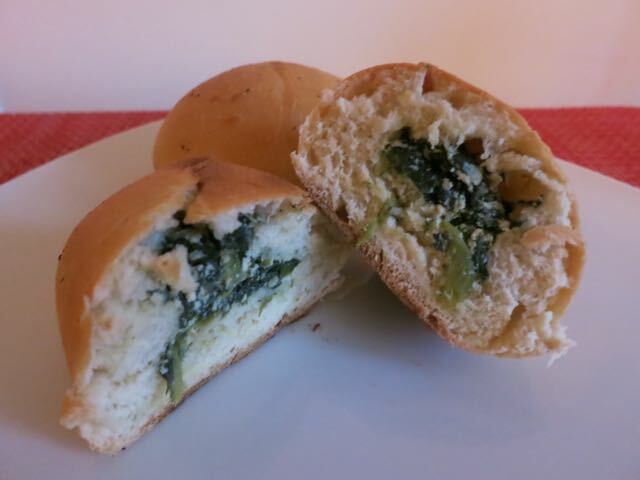 The Spinach Rolls were very doughy, but also very good. They were filled with a delicious spinach-tofu mix. Lastly, I tried the Sweet Potato and Black Bean Enchiladas. Again, great flavors. I wasn't a huge fan of the long-grain rice because I prefer shorter grain rice, but other than that, it was great. 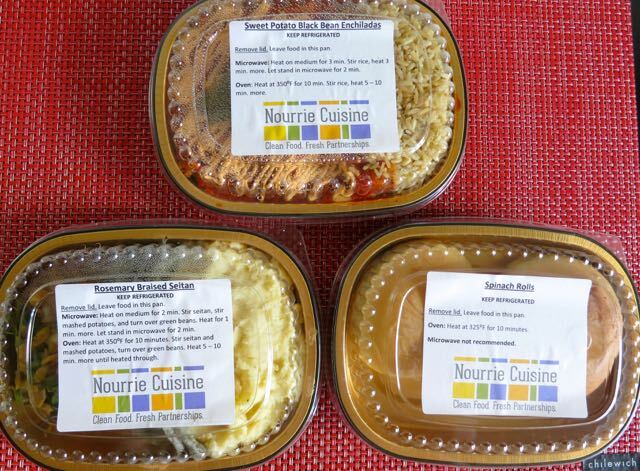 Nourrie Cuisine offers catering for weddings and events and also sells these prepared meals for $12.99 each. The will deliver to DC, DE, MD, NC, NJ, NY, PA, VA, WV or you can pick them up in Ellicott City, Maryland. 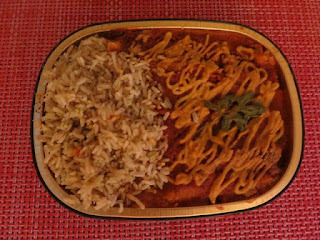 To learn more about the prepared meals, go here. To get in touch with Elena directly, you can reach her at info@nourriecuisine.com or (410) 419-0504. I am excited to have yet another vegan caterer in the area who uses organic ingredients whenever possible. And I hope her business flourishes this holiday season!